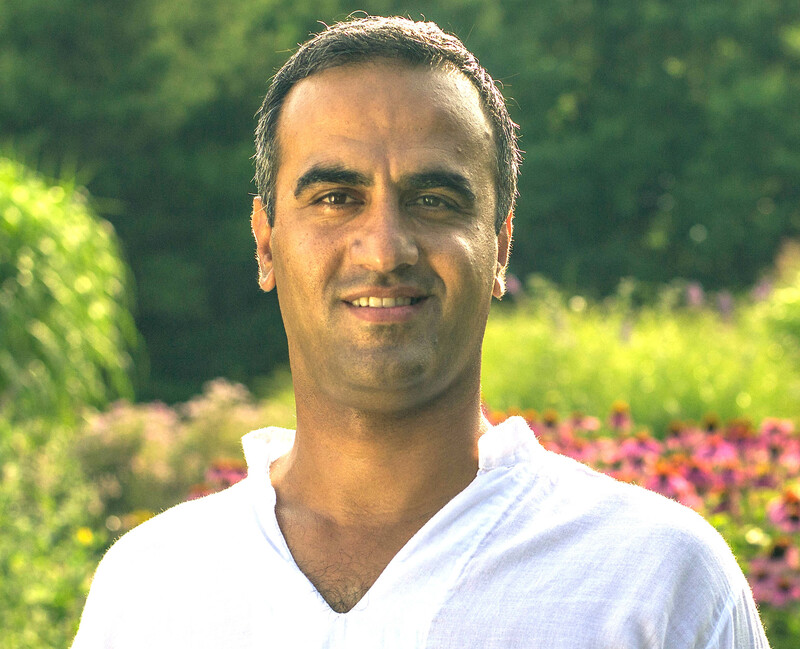 This session with Mohammad provides people with nurturing life force energy. You connect directly to The Source, and this connection allows you to experience the presence & energy of the Truth. You are provided a very unique experience – an awakening, a healing, an attunement, or an initiation – specifically tailored to you. Connect and experience an awakening! 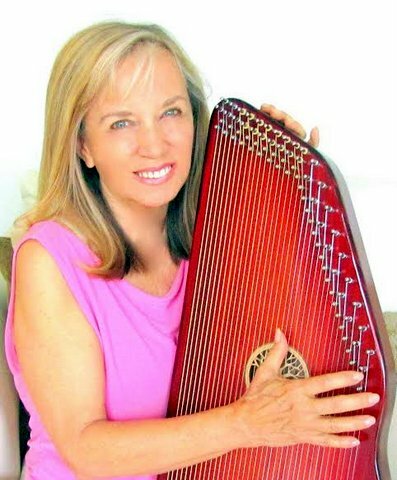 Noted international healer, therapist and sound healer plays multiple harps that balance and heal the body, mind, and spirit. The Angels and Archangel Michael bless her with their presence and bring their Celestial tones thru her wherever she goes. She has 7 healing albums. The Angels are also responsible for creating the harps and the very special tunings that have been so healing to so many. Early Bird Exchange: $45 until Feb. 12, $55 thereafter! 3:00 – 5:00pm ~ please bring a pillow and a coverlet or dress in layers! By registering, you acknowledge that TICKET SALES ARE FINAL AND NON REFUNDABLE. 72 hours prior to the event. Thank you! Questions? Call Kathleen Malone, 602.799.1617 or email here. I was born a vessel to channel the energy that accelerates the evolution and connection of human consciousness to the divine consciousness. Sometime during your journey you have forgotten your truth that you are one with everything, pure infinite light. I anchor the energy by opening myself up, so you can connect directly to oneness that resides within you. I am here to bring you back to remembering this truth. You will be provided with a unique experience that is dictated by who you are, your desires, what your Soul can accept, and where you are in your Spiritual Journey. You will know the expansive awareness of the Divine Consciousness, your true essence. You will see your lower EGO self and be freed from as much of your conditioning as your Soul will allow. We heal in layers and I am your conduit to peeling those layers away by bridging your Soul to Christ Consciousness, the Energy of Truth & Life Force Energy. You will know the Truth as it resides within you! You are perfect where you are as you are guided by everything within and around you. Trusting in the natural flow of life allows you to see what is always there, your divine infinite light. This knowing brings you a freedom now and forever and there is no going back. Settle into the energy w Mohammad in Brazil below ~ relax, breathe!